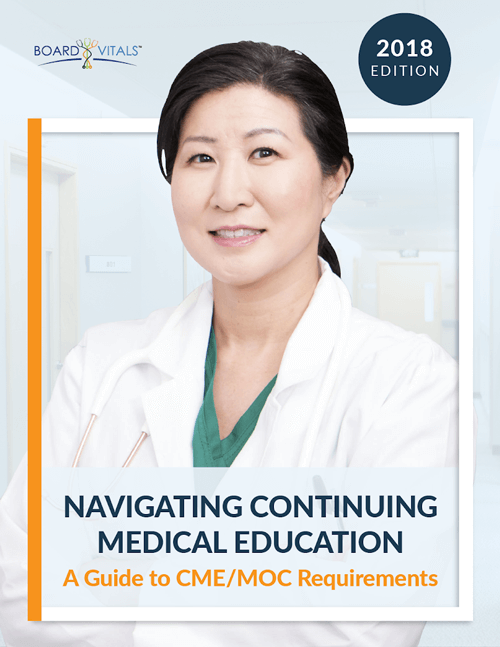 Just as Core Measures are the standard by which the quality of patient care is measured, Continuing Medical Education (CME) provides standards by which the ongoing education of physicians can be measured. Ensuring that a board certified physician maintains a certain standard of knowledge and expertise is in everyone’s best interest. That is the reason why CME requirements have been established by the accrediting board and at the state level. For example, to remain an active, board-certified member of the American Board of Emergency Medicine, physicians must complete an average of 25 hours of CMEs every year. In order to maintain and renew an active medical license in the state in which they practice, physicians must meet the exact educational credits and number of CME hours required by that state. Each state medical board has different requirements, so due diligence is required on the part of the physician. For example, the Maine Board of Licensure in Medicine requires 100 hours of CME credits every two years, 40 hours of which are required to be in Category 1. These requirements are very specific and must be followed to the letter, as detailed in the Continuing Medical Education Report section of the Maine Medical License renewal application. In sharp contrast to the requirements of the state of Maine, the New York State Board for Medicine. Requires only one hour of Mandated Training Related to Infection Control every four years and three hours of Prescriber Education coursework once every three years. 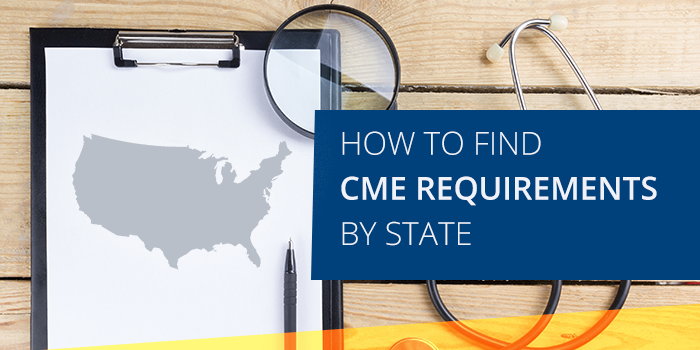 These examples clearly illustrate the vast differences in CME requirements from state to state. However, all of the states have one important thing in common; if a doctor seeking medical license renewal fails to submit evidence of successful CME course completion, “as prescribed by rule” of the state, then license renewal is denied. Read the up to date list of CME requirements by state to find out the specific number of hours required by your state licensing board. See how you can complete your CME hours online quickly and easily from the web or your mobile device.